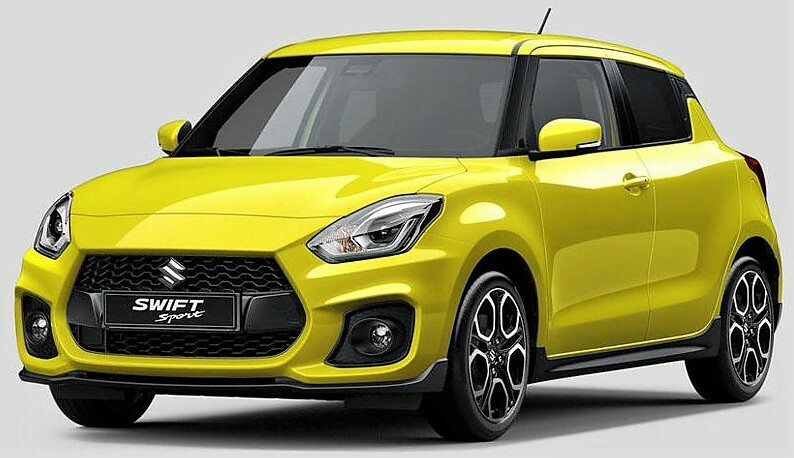 A recent report in the automotive industry claims that Maruti has officially confirmed that Suzuki Swift Sport will not launch in India. 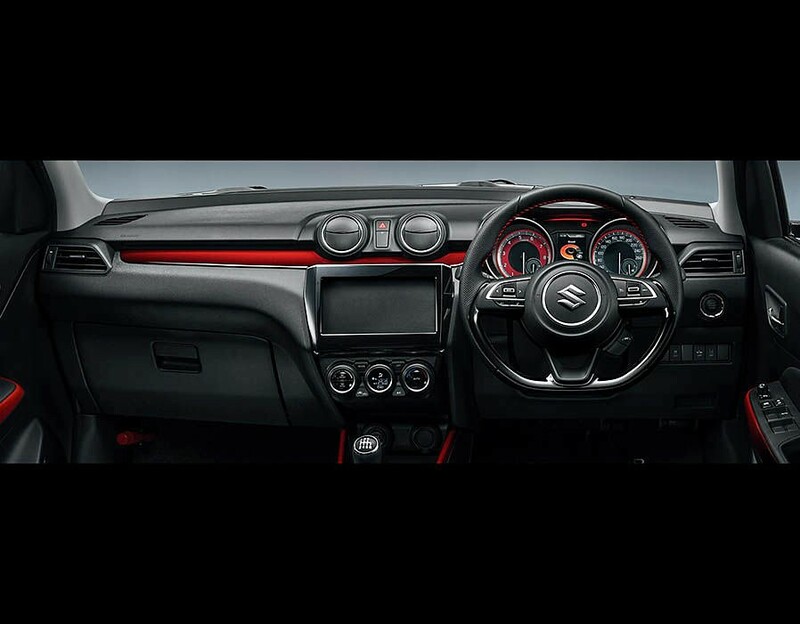 Using the lightweight Heartect platform, Suzuki has made the car even more powerful with 1.4L, turbocharged petrol engine producing 140 HP of maximum power. This motor is much more responsive than the old generation’s 1.6L, naturally aspirated petrol unit. The new architecture makes it about 100 kg lighter while small but turbocharged engine further takes care for its overall performance and efficiency. The report of Swift Sport skipping India is truly heartbreaking. Impressive performance comes packed alongside a manual gearbox, improved body control, sharp handling and much lower body weight. Indian launch for the standard new Swift took place at 2018 Auto Expo. Fans were expecting a launch through their newly revised Arena outlets. The bigger 1.4L motor made it (temporarily) a great competitor to India spec Abarth Punto and Volkswagen GT TSI. Baleno RS was the first ever Maruti Suzuki car to get a turbocharged petrol engine and getting more from the manufacturer will improve the presence of Maruti in performance car segment. Suzuki Swift Sport was expected to get a price quote of around INR 10-11 lakh. Maruti’s high amount of localization for other cars was not even enough to turn this dream into reality. 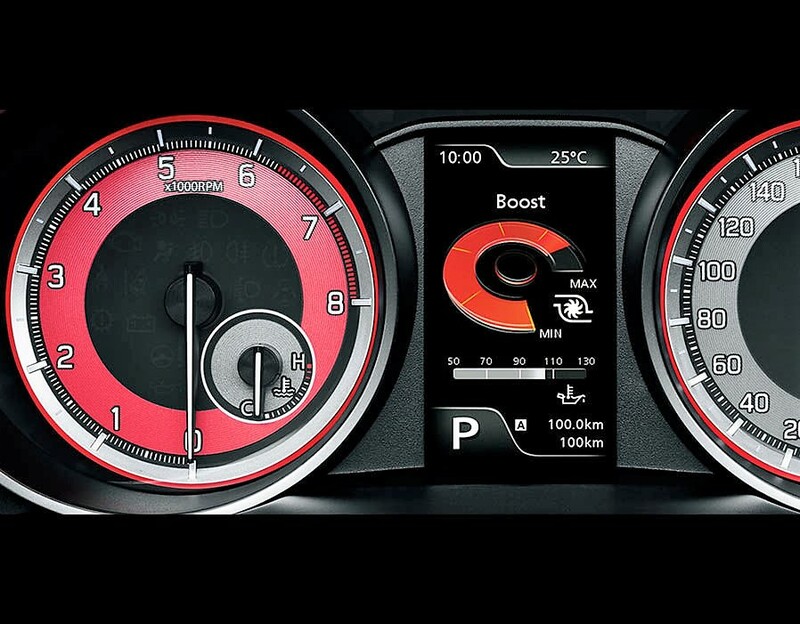 The high 220 Nm of torque would have helped the car propel faster than any other available car of this segment. 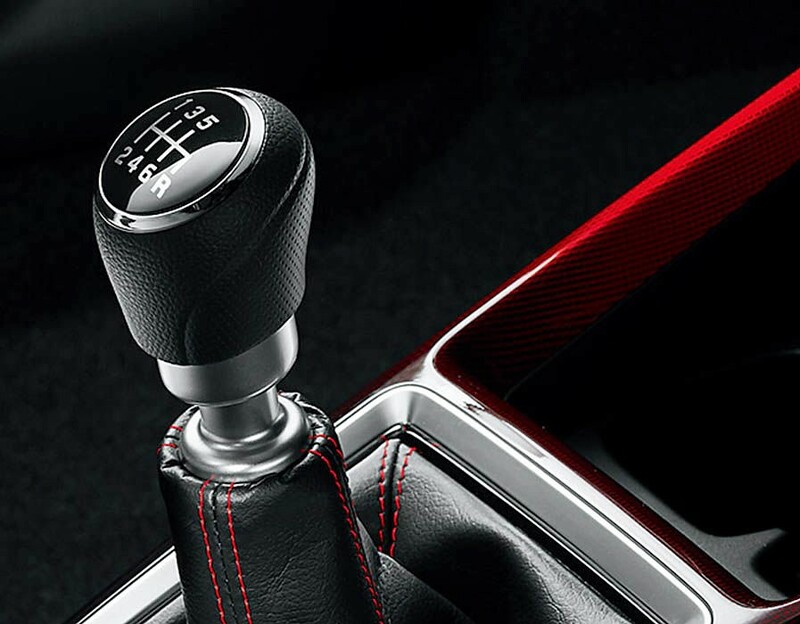 The engine of 2018 Swift Sport is mated to a 6-speed manual gearbox. Even the Abarth Punto produce 212 Nm, that too pushing much more than Suzuki Swift Sport in terms of overall weight. 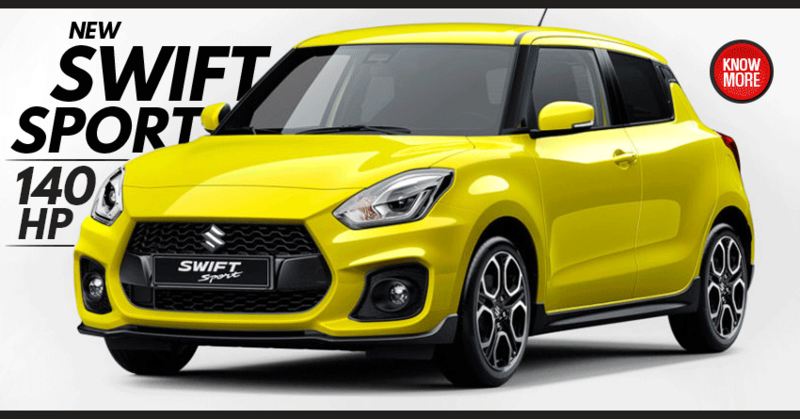 Maruti Swift is one of the highest selling cars of India and getting the Sports variant could have further helped Maruti cater different type of customers. You May Like: 2019 Ford F-150 Roush Raptor Officially Unleashed!